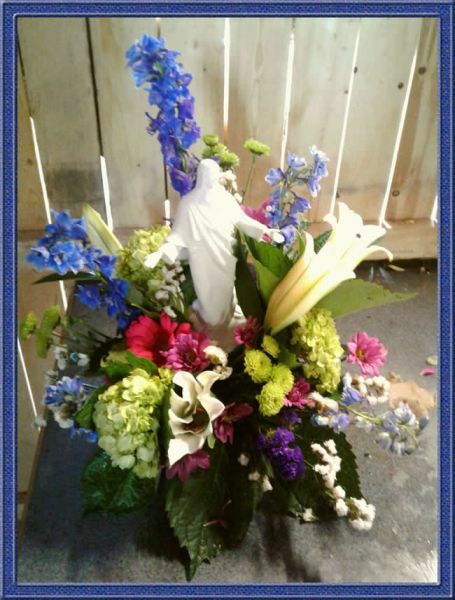 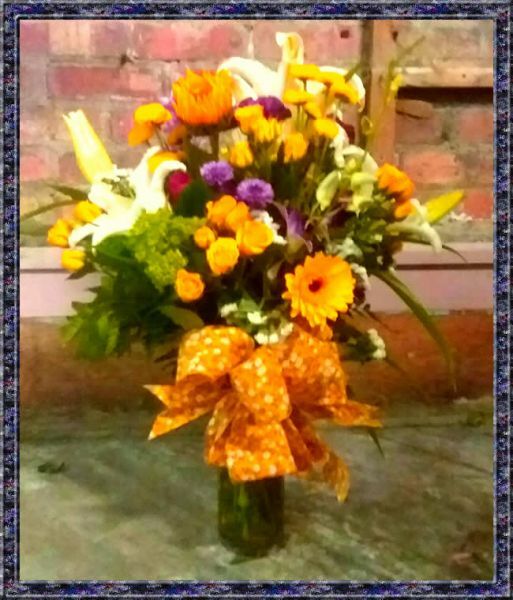 Please call 315-823-7073 to order your Easter Flowers. 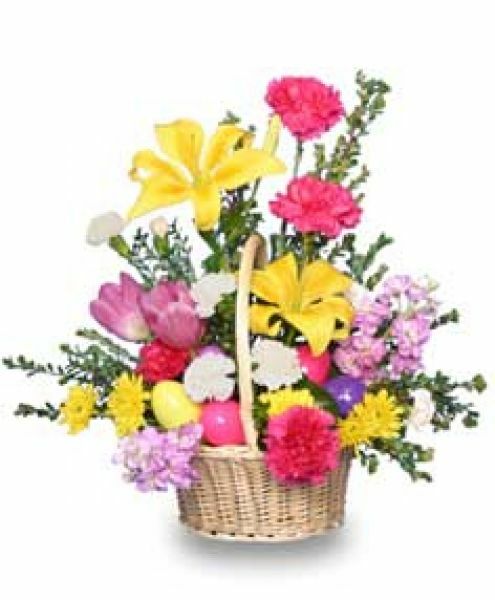 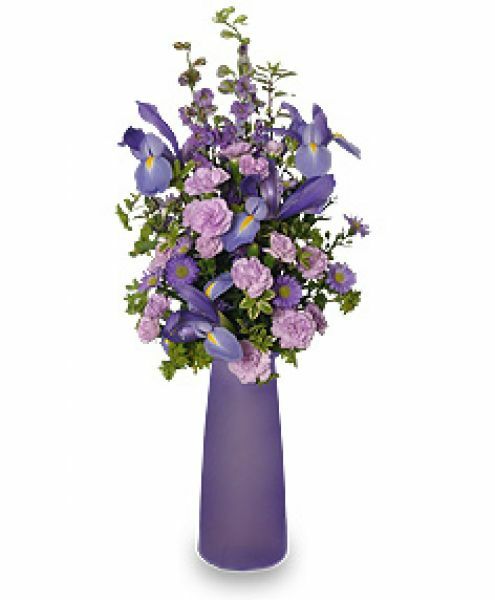 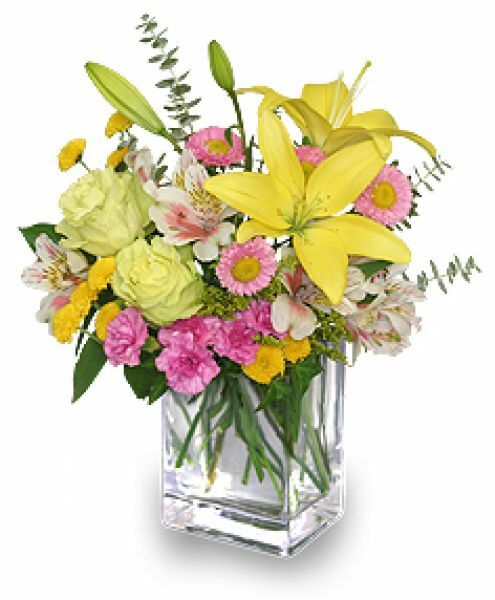 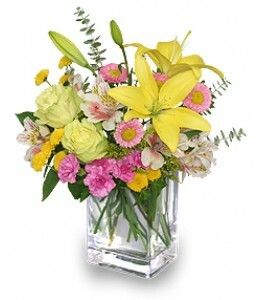 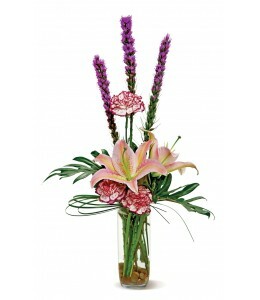 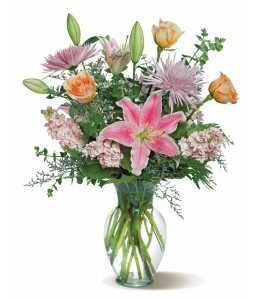 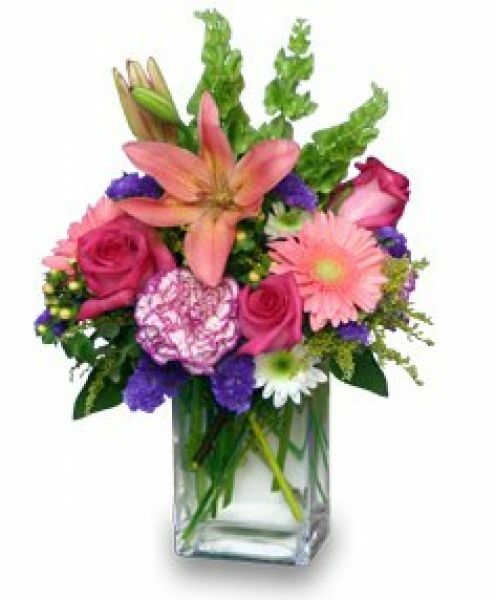 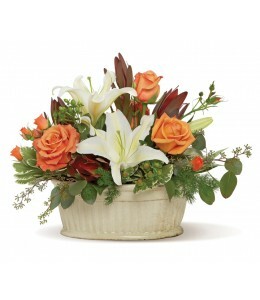 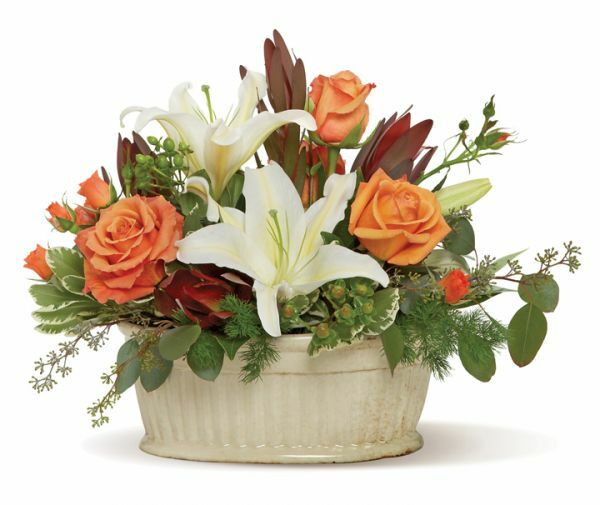 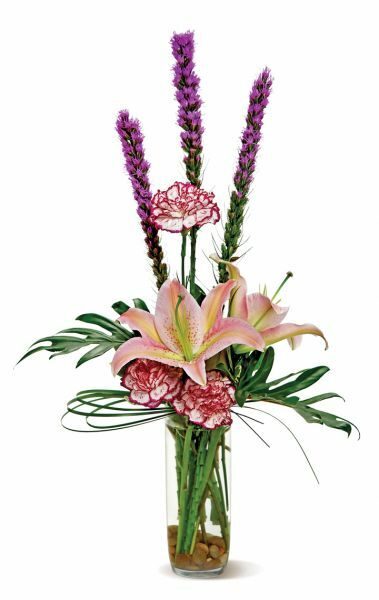 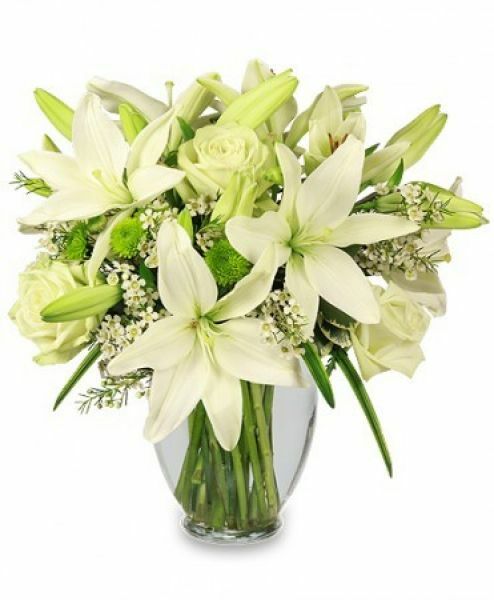 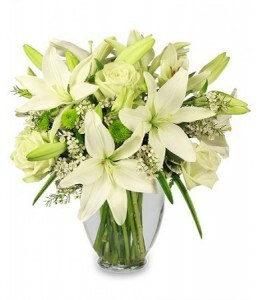 Below you will see a selection of arrangements that are perfect for the Easter season. 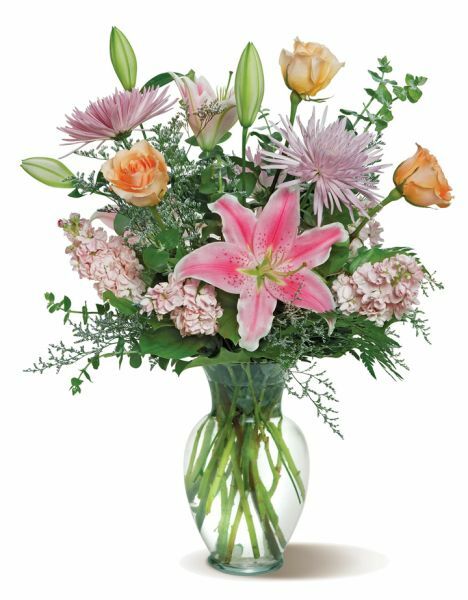 Click on any of the flower images to see a larger view of the arrangement. We will be open until 2 PM on Easter for you to come in and pick up your Easter Flowers.